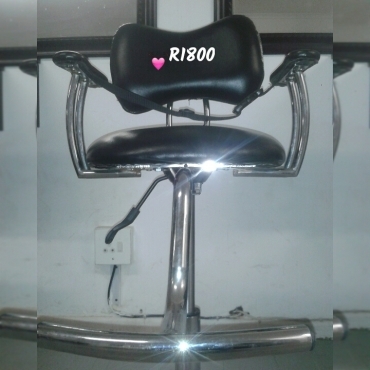 Looking waxing therapists, mani-pedi therapists and massage therapists to rent a space in my beauty salon in Benoni. 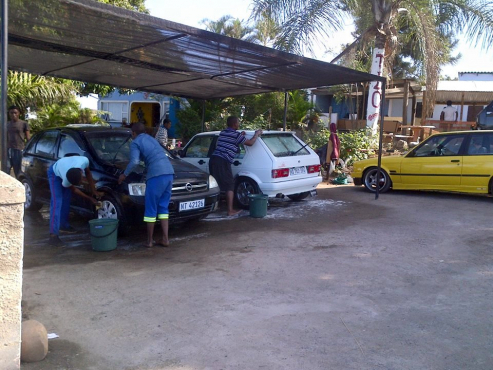 Only a few positions available You work your own hours and be your own boss. 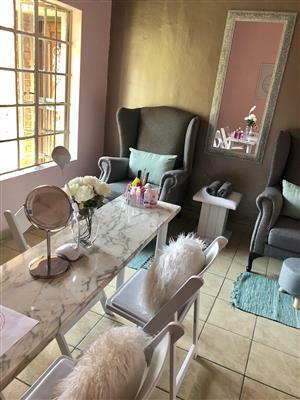 Looking for qualified nail technicians to rent a space in my salon. 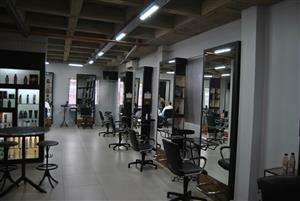 Only 2 positions available Price is negotiable to an extent. 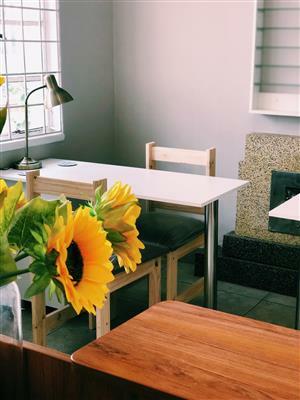 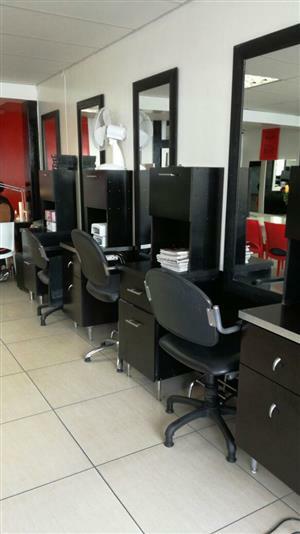 A salon for sale in Randburg with 17 chairs and high potential in a very busy shopping centre near the church and shops. 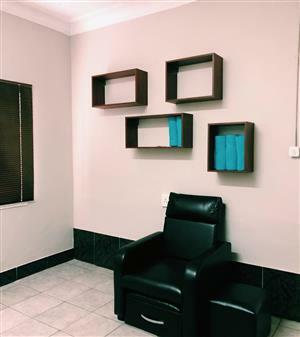 Contact me for viewing. 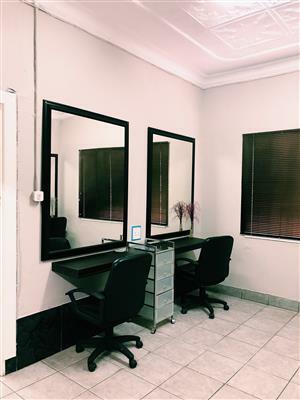 Get an email notification for any Results for "salon" For Rent in Office and Business in South Africa when they become available.